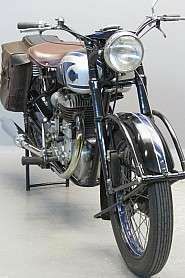 Designed by Edgar Franks in 1933, the first run of the model 50 was almost identical to the Norton model 18 except for the bore and stroke. 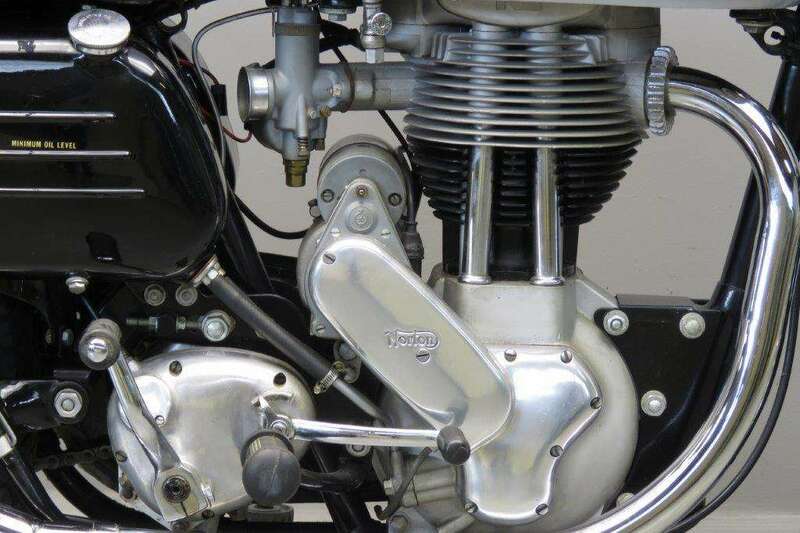 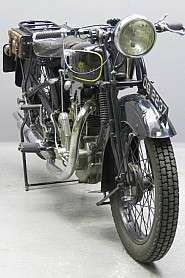 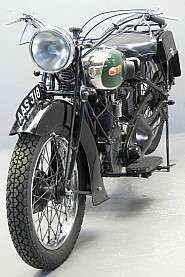 The single-cylinder engine was 348 cc with pushrod operated overhead valves. 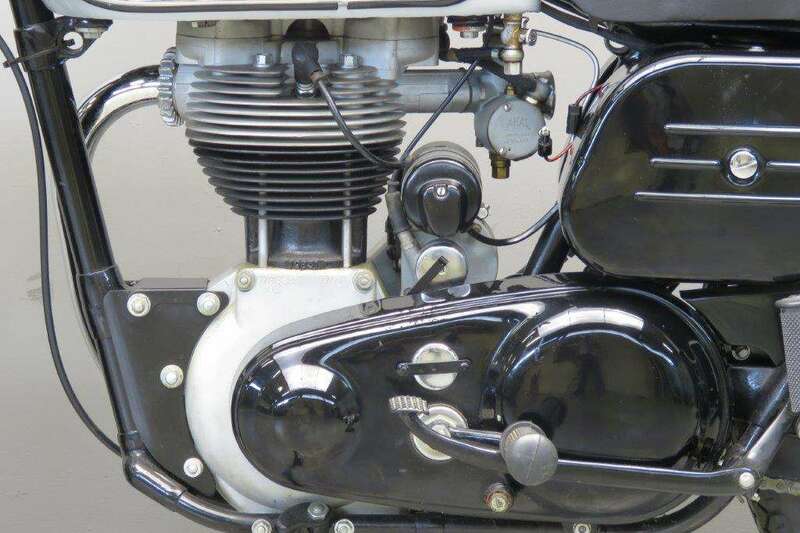 The model 50 and its twin-port brother, the 55, being junior versions of the 490cc Models 18 and 20 respectively. 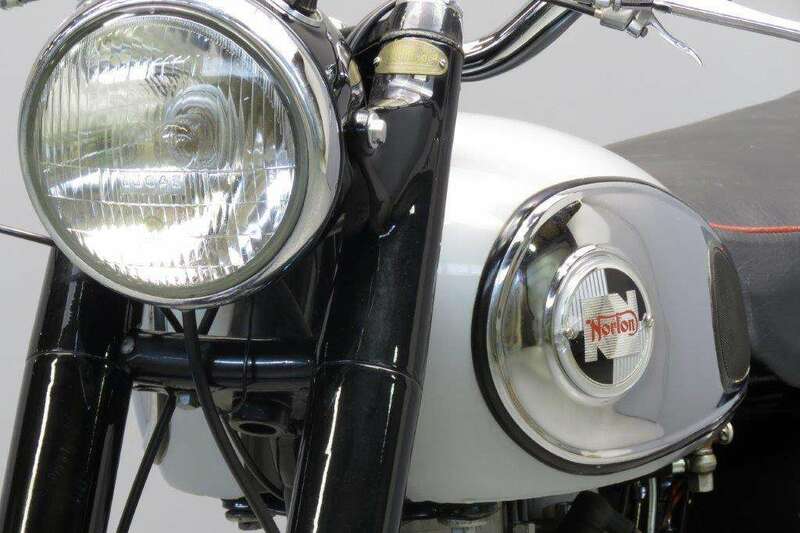 Norton's sporting 350 single was built in several versions and continuously developed during a production run lasting until 1963, post-war innovations including the adoption of the AMC gearbox in 1956 and a switch to superior alternator electrics and the peerless 'Featherbed' frame for 1959. 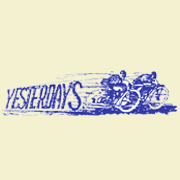 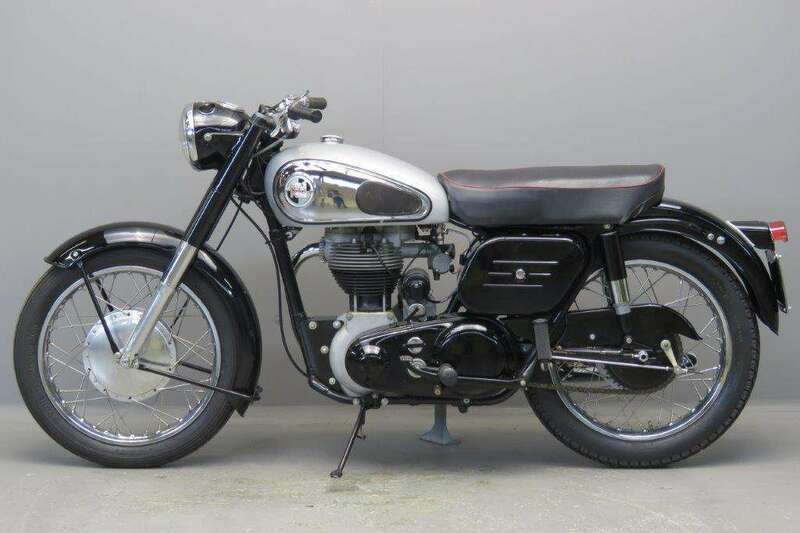 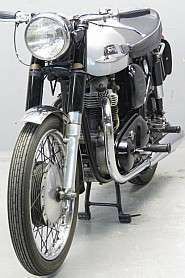 When road testing a used example provided by a London dealer in 1964, UK monthly magazine Motorcycle Mechanics reported 75 mph (121 km/h) top speed with 50 to 60 mph (80 to 97 km/h) cruising. 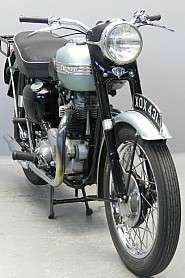 This Model 50 Norton was in one family from new till recently. 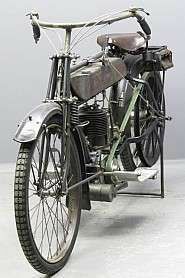 She was always well maintained and ridden by several members of the family. 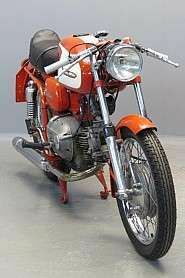 She benefitted from a complete overhaul recently and runs like a clock at first kick. 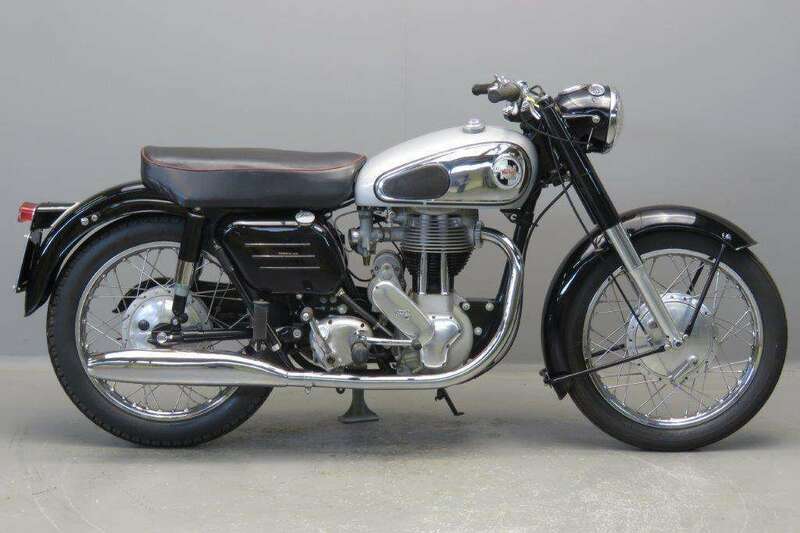 She is ready for the season and for many happy summer miles.